Youth can enroll in 4-H between October 1 -May 1 each year. Re-Enrollment forms and a $10.00 enrollment fee are due to the Extension Office by December 31st. Re-enrollments forms received after December 31st will require $50.00 membership dues. No re-enrollment forms will be accepted after February 1st. Horse and dog projects have their own forms. Please see below. 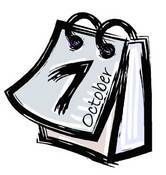 4-H age is always calculated using October 1 of the current 4-H year. For example, if a 4-H member turns 14 on December 15, their 4-H age is still 13 years old until the next 4-H year. Cloverbud: 4-H members 5-8 years old (as of October 1). This is the only option for members under 8 years old. It is a non-competitive educational project and is the only project they can enroll. 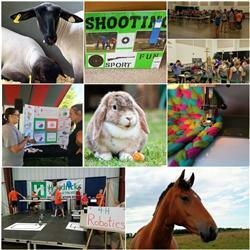 4-H membership is open to all eligible youth. Montana State University Extension does not discriminate based on race, color, national origin, gender, religion, age, disability, political beliefs, sexual orientation, and marital and family status.